Read your books wherever you go! 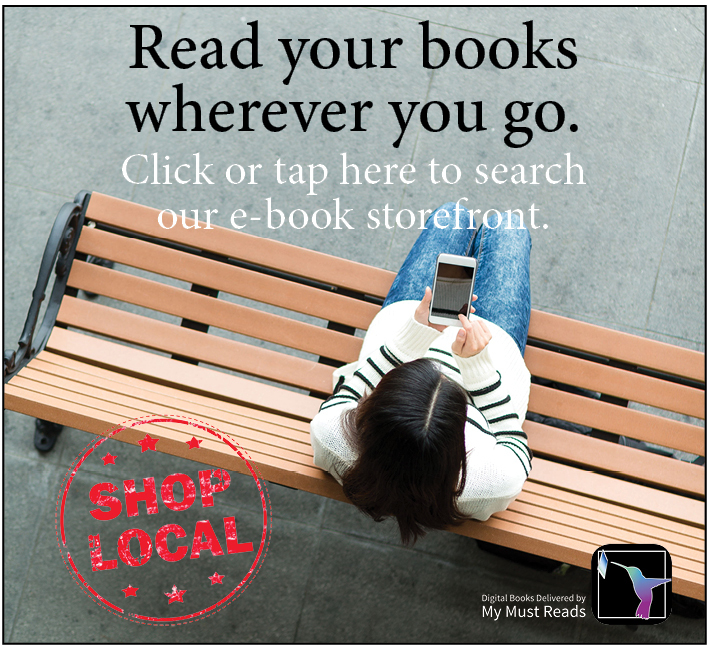 Writer's Block Bookstore also sells digital e-books to download and read at your leisure. Click the image above or go here to shop for national bestselling and independently published e-books.